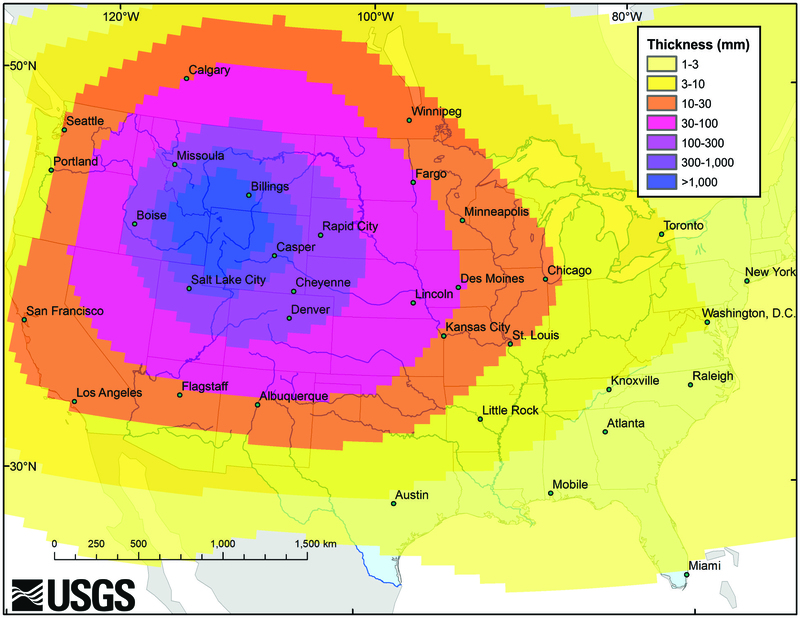 Up to 12 massive volcanic blasts occurred between 8 million and 12 million years ago in Idaho’s Snake River Plain, leading up to today’s Yellowstone supervolcano, new research reveals. Though learning of more supereruptions in the West may seem unsettling, the findings do not suggest that Yellowstone today is any more hazardous than previously suspected. Instead, the researchers said they are now studying whether Yellowstone is actually dwindling in strength compared to the larger and more violent eruptions that occurred 12 million years ago. “While it is well-known that Yellowstone has erupted catastrophically in recent times, perhaps less widely appreciated is that these were just the latest in a protracted history of numerous catastrophic supereruptions that have burned a track along the Snake River eastwards from Oregon to Yellowstone,” lead study author Tom Knott, a geochemist at the University of Leicester in the United Kingdom, said in a statement. 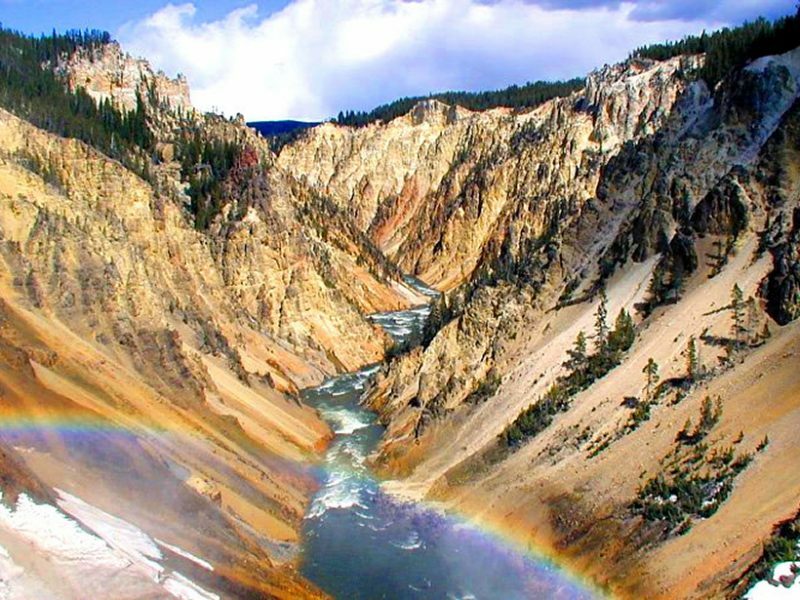 The rainbow-colored hot springs and high-flying geysers at Yellowstone National Park in Wyoming are fed by an underground reservoir of molten rock. The park formed in a series of eruptions during the past 2 million years. Powerful explosions 640,000 years ago created a giant crater and spewed ash as far as New York. The most recent eruption occurred about 70,000 years ago. Until now, geologists did not have a firm count of the number of eruptions in Idaho and surrounding states that predate Yellowstone, nor a good estimate of the size of each outburst. The new study suggests there are fewer volcanic eruptions in the central Snake River Plain than previously believed. However, the 12 recorded giant eruptions were likely “significantly larger” than other studies suggested, the researchers said. The craters formed by these giant eruptions are now buried under sediment and younger lava flows. 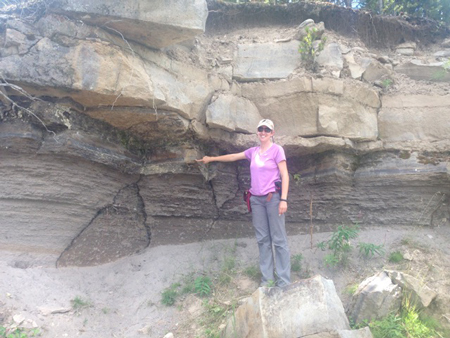 To better understand past eruptions, Knott led an international team of volcano experts in analyzing the many layers of lava plating central Idaho. 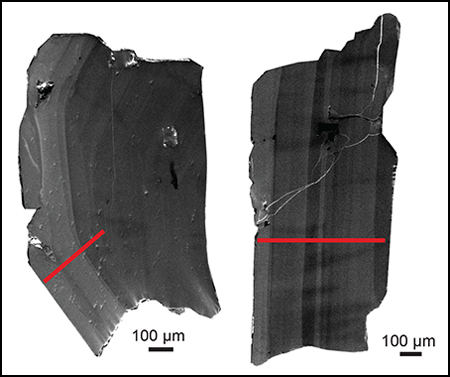 The researchers fingerprinted different eruptions by testing for changes in the chemical makeup of the rocks and the rocks’ magnetic orientation. 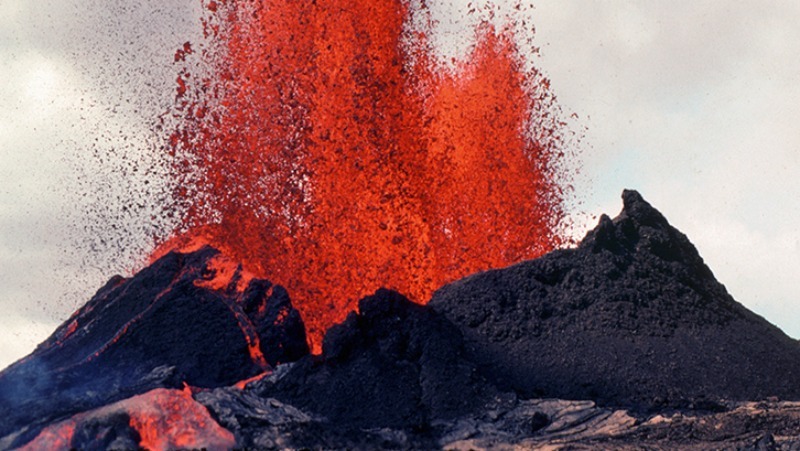 (Every volcanic eruption produces lava with a unique chemical makeup.) The team correlated these volcanic deposits across hundreds of miles (thousands of kilometers). With the new correlations, the team reduced the number of eruptions thought to have originated from the central Snake River Plain by more than half. The research also revealed that these eruptions were significantly larger than suspected, and may have rivaled those at Yellowstone. 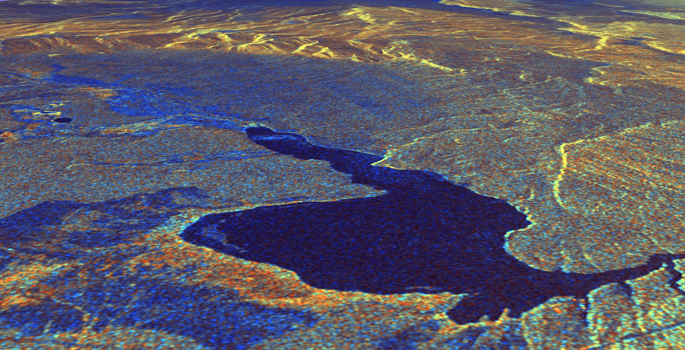 Hotspots seem to stay in one place while the Earth’s crust trundles over them. The crustal movement creates a line of volcanoes, like the crumbs left behind by a fairytale Hansel and Gretel. The Hawaiian islands and Emperor Seamounts are textbook examples of hotspot volcanism. 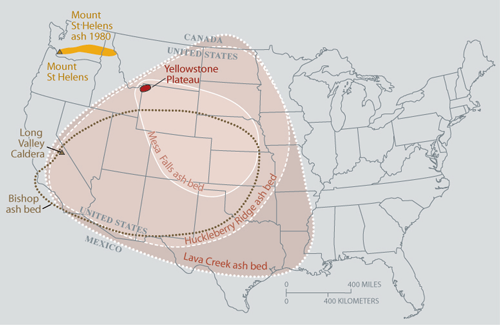 One of the supereruptions from the Yellowstone hotspot track, called the Castleford Crossing eruption, now covers an area more than 5,400 square miles (14,000 square km) in southern Idaho, and is more than 4,200 feet (1.3 km) thick in the caldera of the Castleford Crossing supervolcano. The eruption was likely 10 times as powerful as Mount St. Helens’ 1980 blast, the study reported. “The size and magnitude of this newly defined eruption is as large as, if not larger than better-known eruptions at Yellowstone, and it is just the first in an emerging record of newly discovered supereruptions during a period of intense magmatic activity between 8 [million] and 12 million years ago,” Knott said.